Fifty Hong Kong-based international schools will be paired with SAR primary and secondary schools if a plan to improve the English fluency of local students pushes through. 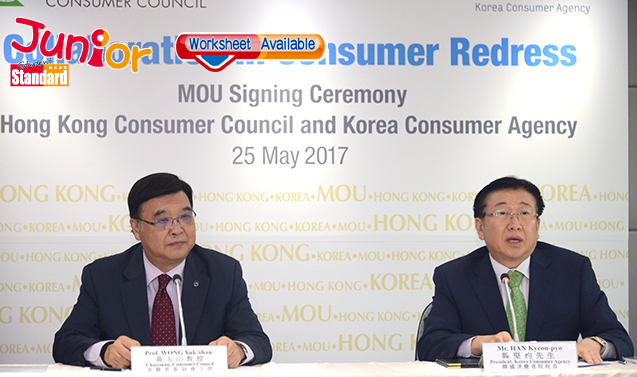 Secretary for Education Eddie Ng Hak-kim (教育局局長吳克儉) revealed the Education Bureau scheme at a Legislative Council meeting. He was being questioned by Starry Lee Waiking (李慧琼) on how to make English a daily-use language for students. Lee noted as a Chinese society, Hong Kong does not have the “language environment” for students to enhance their English abilities. To create such an environment, she suggested having more schools encourage students to communicate in English in their daily activities. Ng said he “totally agreed” with Lee’s idea, and disclosed that the bureau is “studying and arranging” the pairing of local international and mainstream schools to enable students to visit each other and exchange lessons. 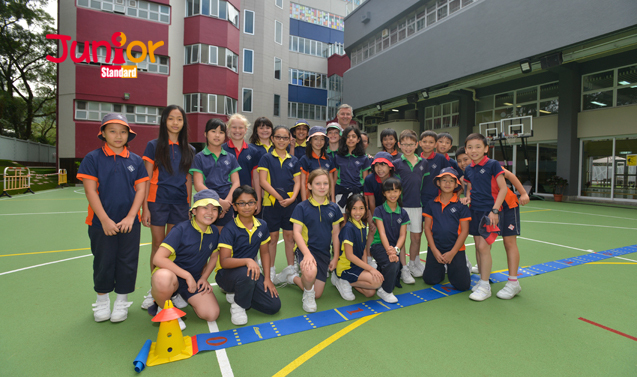 The English Schools Foundation (英基學校協會), with 22 international kindergartens, primary and secondary schools, would be a cornerstone in such a scheme, though its director of education, David Whalley, said the ESF has not been approached officially on the plan. 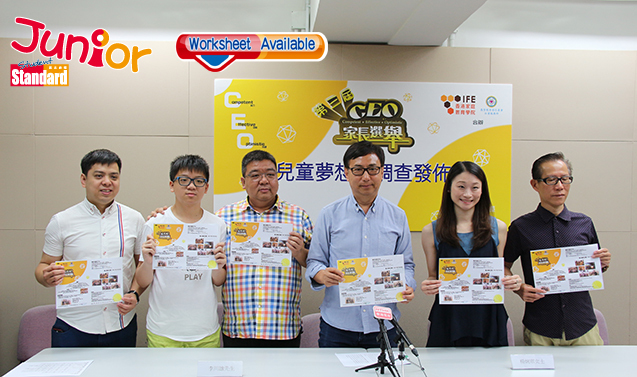 “However, we would welcome the opportunity to work with the Education Bureau in any initiative aimed at raising standards of English for students across all the schools in Hong Kong,” he said. But Mak Yiu-kwong (麥耀光), principal of the local CMA Secondary School (廠商會中學), has reservations about a formal exchange scheme.